Thanks to protective efforts in Russia, these critically endangered big cats have renewed hope of avoiding extinction. 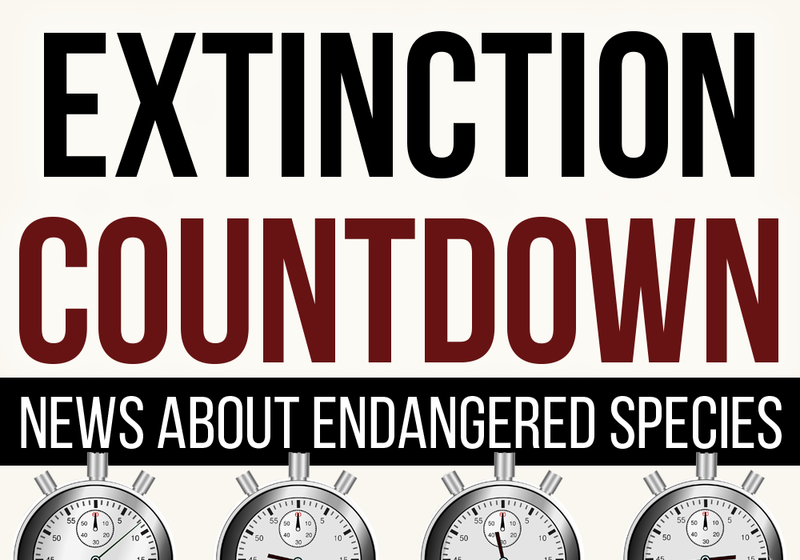 Just a few years ago, the Amur leopard (Panthera pardus orientalis) appeared to be on the fast track to extinction. Surveys conducted in 2000 revealed that only about 30 of these critically endangered big cats remained in the forests of southwestern Russia, with just two more across the border in China. With poaching and habitat loss still so rampant at the time, saving the species appeared to be a “mission impossible,” says ecologist Yury Darman, senior advisor to WWF-Russia’s Amur branch. In fact the situation was so bad that many conservationists felt drastic steps needed to be taken. The only question was which drastic measure to take. “In 2001, during the International Workshop on Conservation of the Far Eastern Leopard in Vladivostok, many scientists and state authorities seriously proposed to catch the last wild 30 Amur leopards to ensure their survival in captivity,” Darman says. That would have protected the cats from poaching and other threats while laying the groundwork for breeding and future reintroduction efforts. Instead, another dramatic option emerged. WWF started a campaign called “Save each of the survivors” in the hopes of halting leopard poaching and gaining support for the cats amongst local people. Meanwhile the Russian government, encouraged by the conservation organization and spearheaded by former vice-minister of the Russian Federation Sergey Ivanov, laid the groundwork to create a massive protected area for the big cats. That effort proved to be contentious, but it eventually led to the 2012 establishment of Land of the Leopard National Park — about 647,000 acres of prime leopard habitat where the animals could live and breed in safety. All of those efforts have now paid off. Land of the Leopard National Park announced this month that the population of Amur leopards within its borders has increased to 84 adults and 19 cubs or adolescents. This is a dramatic increase over the 57 leopards counted in the national park in 2015 and the first time in decades that the Amur leopard population has exceeded 100 animals. 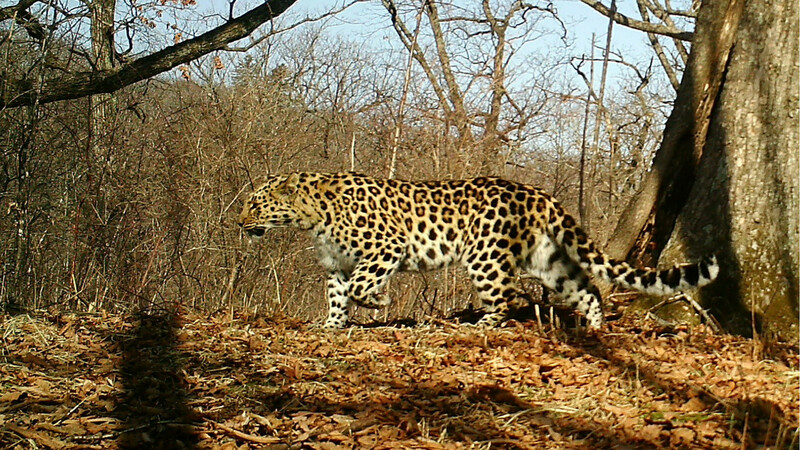 Darman credited hard work by “enthusiastic NGOs, scientists and really responsible state authorities” for achieving the tripling of the wild Amur leopard population in under 20 years. Today we have not only more cats to count, but also more accurate counting methods. The national park now has a network of 400 camera traps placed across 890,000 acres of leopard habitat. Scientists can now compare the photos, looking for each cat’s unique fur patterns, to come up with the new population count. The new numbers were calculated from all of the pictures taken in 2017. “The increase is really, really exciting,” says John Goodrich, senior tiger program director for Panthera, the global wild cat conservation organization, who has studied Amur leopards but was not involved with the new counts. “It speaks to strong conservation efforts and strong government commitment.” He credits Russian actions such as the 2016 establishment of a 1,500-foot tunnel under a major highway, an important effort which has improved Amur leopard migration. In addition the park has enabled increased anti-poaching patrolling and reforestation of areas previously grazed by livestock. Meanwhile the population of leopards across the border in China also appears to be increasing slightly. Although a spokesperson for Land of the Leopard National Park told me that the population numbers outside of Russia are “only speculations,” a paper published last year by Chinese and American researchers estimated that 5-7 leopards live on the Sino side of the border. The same paper counted 31 leopards that crossed the border between the two countries. “Depending on conditions each year, a different number of leopards can use the Chinese side of border, and we need data from both sides,” says Darman. He credits several factors with the growing number of leopards in China, including the establishment of three protected areas and a snare-removal campaign that collected traps set by poachers. China is also enhancing its own camera-trap network, and Darman says the two countries will compare their data in the next couple of months. Of course, Amur leopards aren’t completely out of the woods. They’re still one of the world’s most endangered big cats — only Iran’s Asiatic cheetahs (Acinonyx jubatus venaticus), with a population of just 50, are rarer in the wild today — and the snow-covered national park already contains about as much prey as it can support, so getting the population to grow still further could be a challenge. Still, as Darman says, the subspecies “has stepped out from the edge of extinction.” That’s a success worth celebrating.